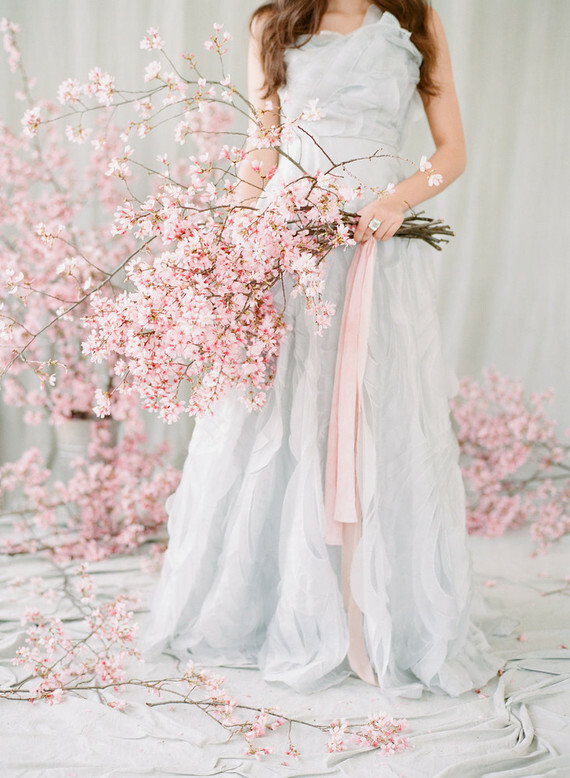 Morning, friends! 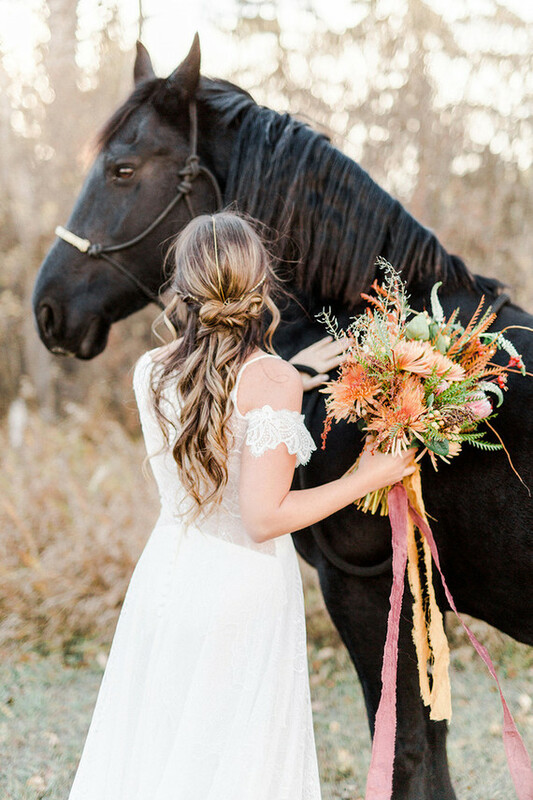 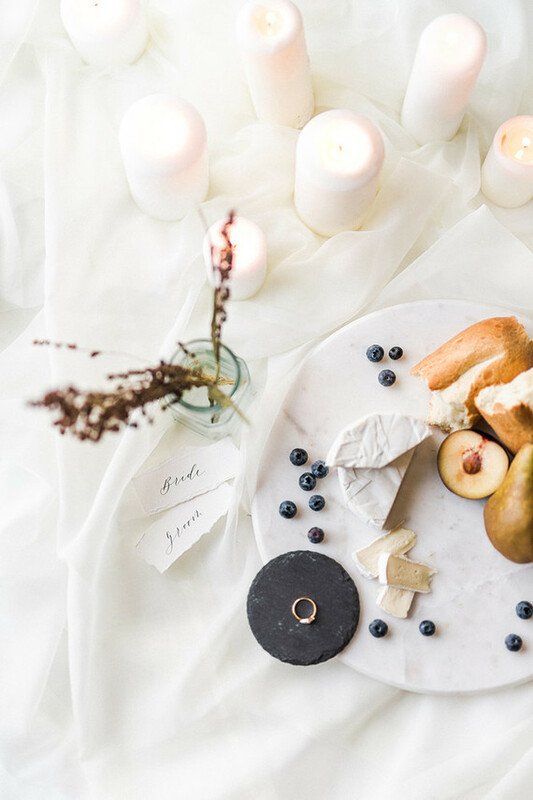 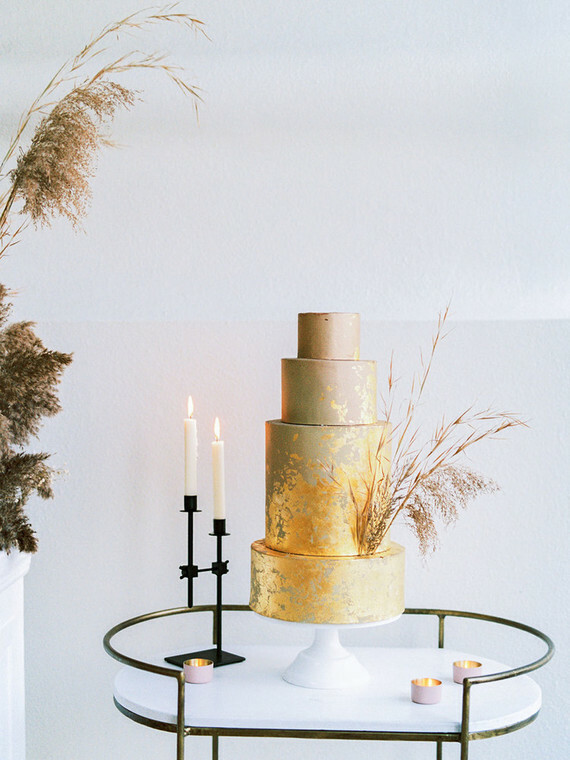 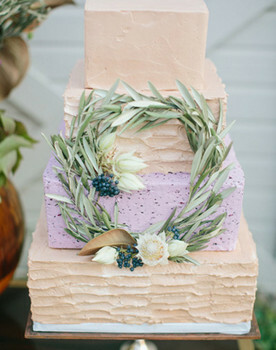 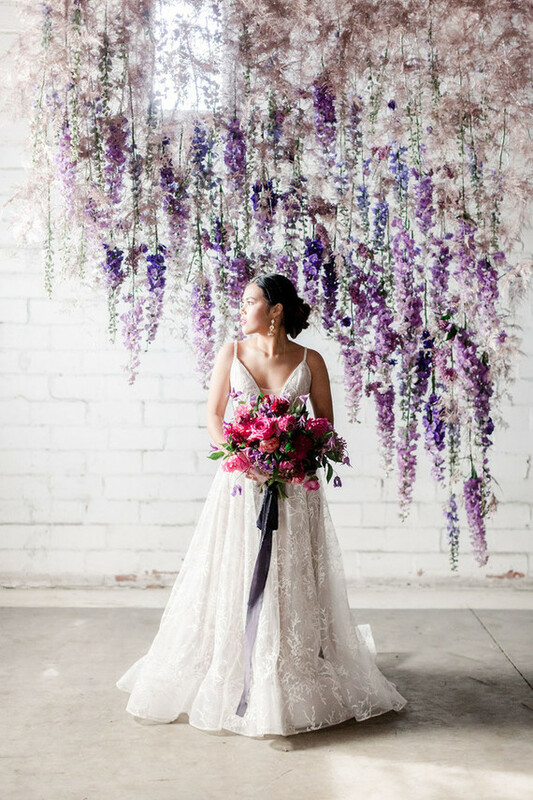 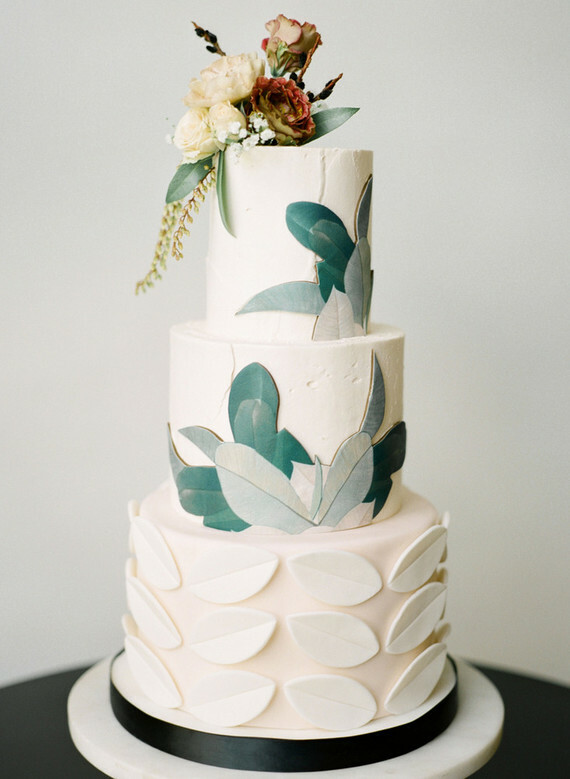 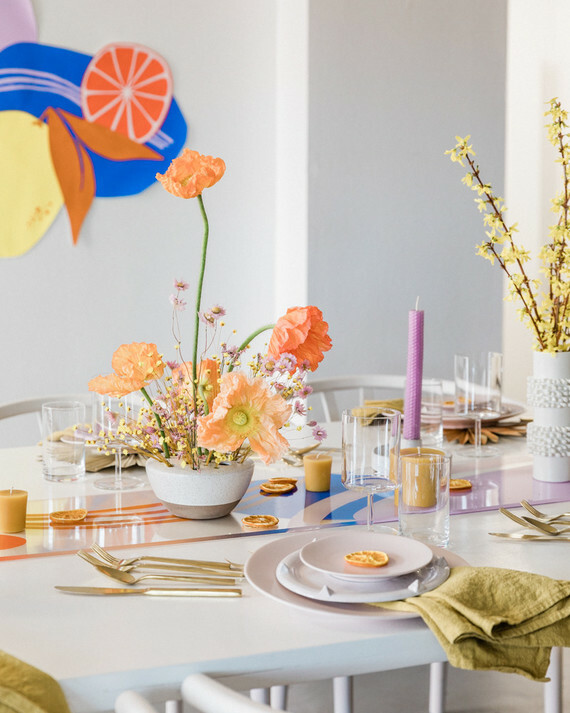 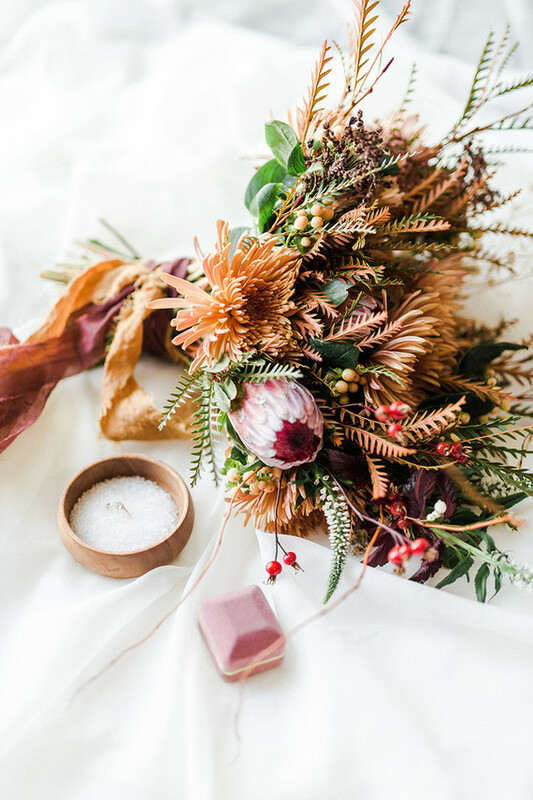 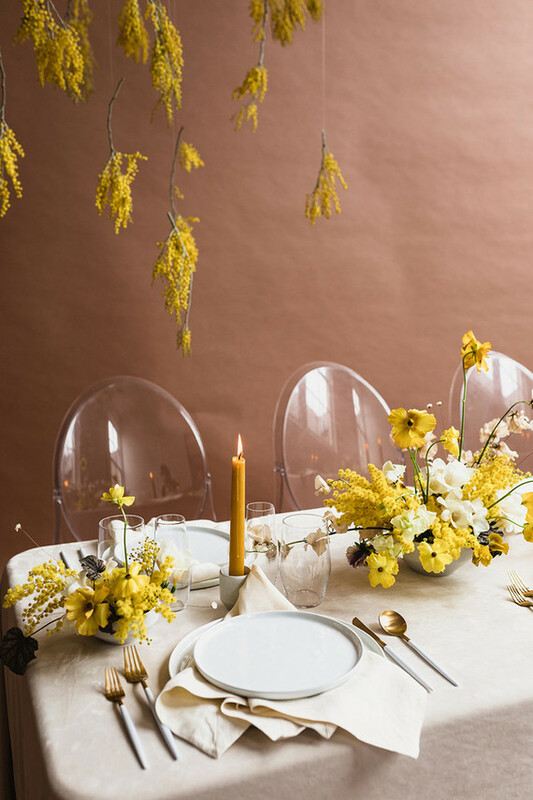 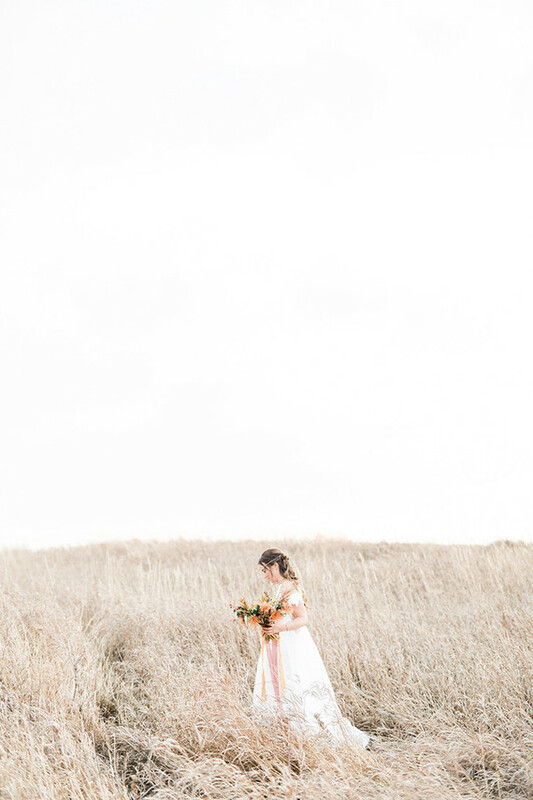 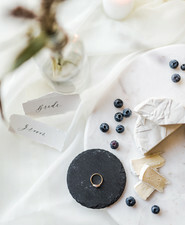 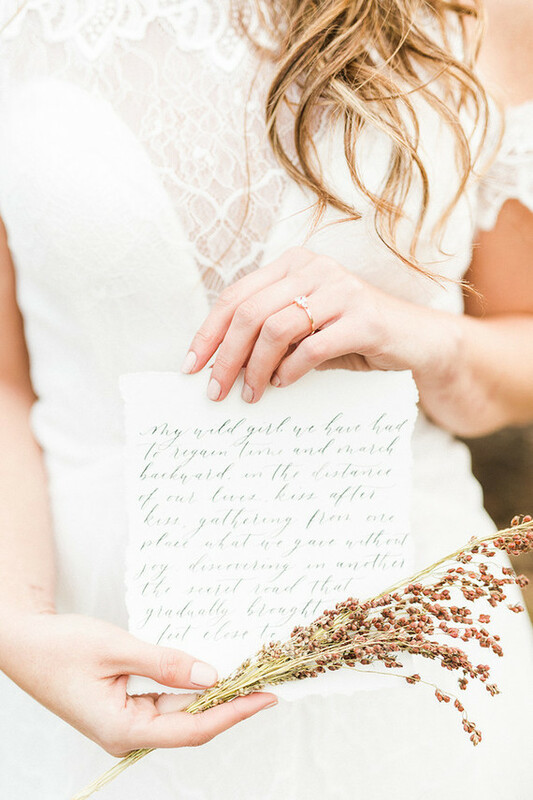 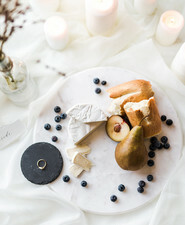 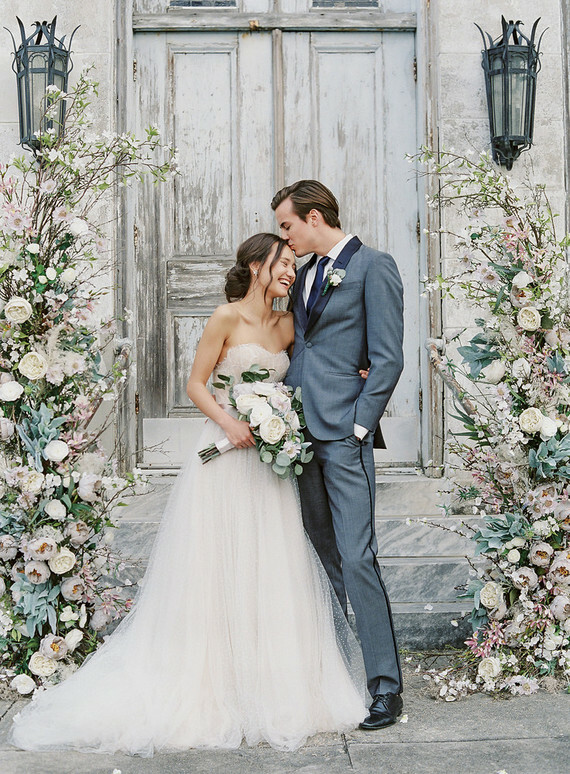 While we’re totally in holiday mode around here, wedding ideas like this bridal inspiration Ania of Beloved by Ania sent our way have us clinging to fall colors and foraged blooms. 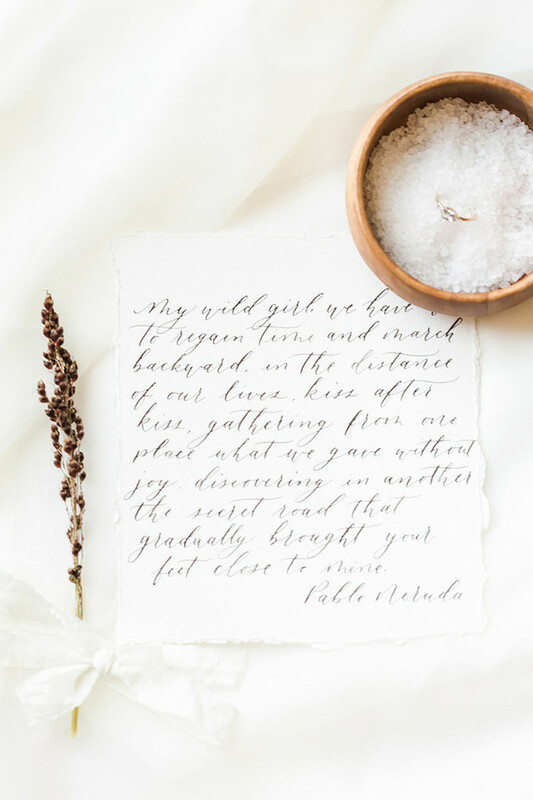 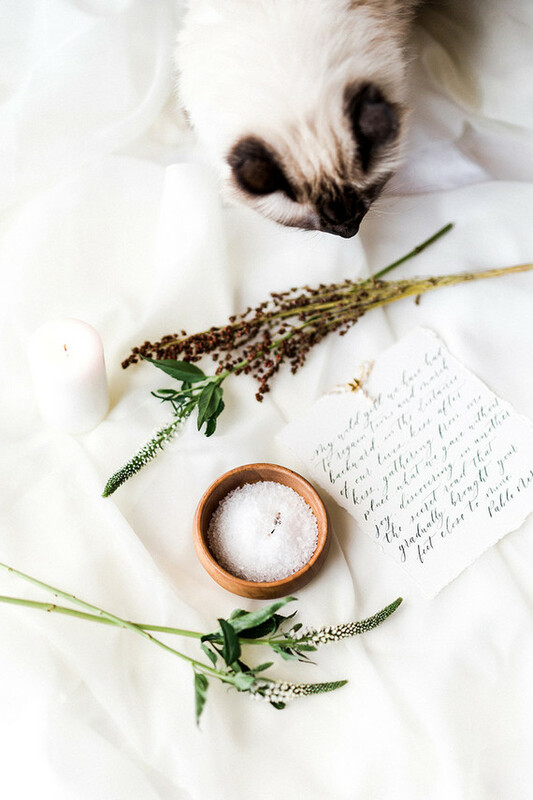 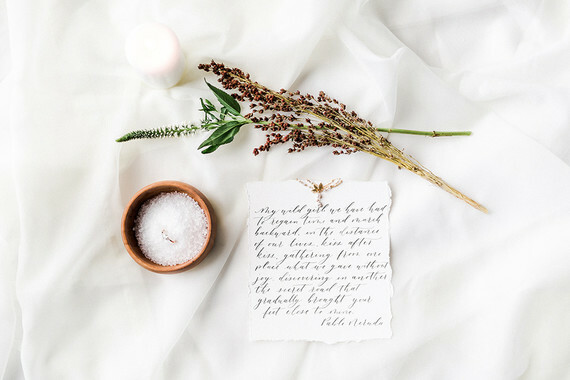 She and the team below dreamt up this rustic, minimal editorial at her mother-in-law’s stunning property, and we love the organic feel. 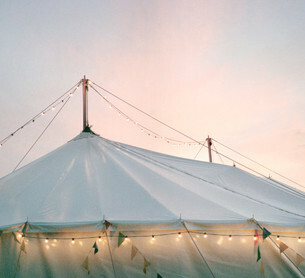 Thanks to Jamie Anholt for sharing the photos! 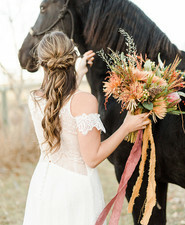 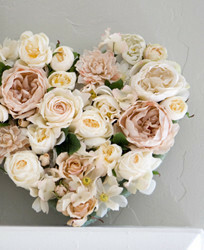 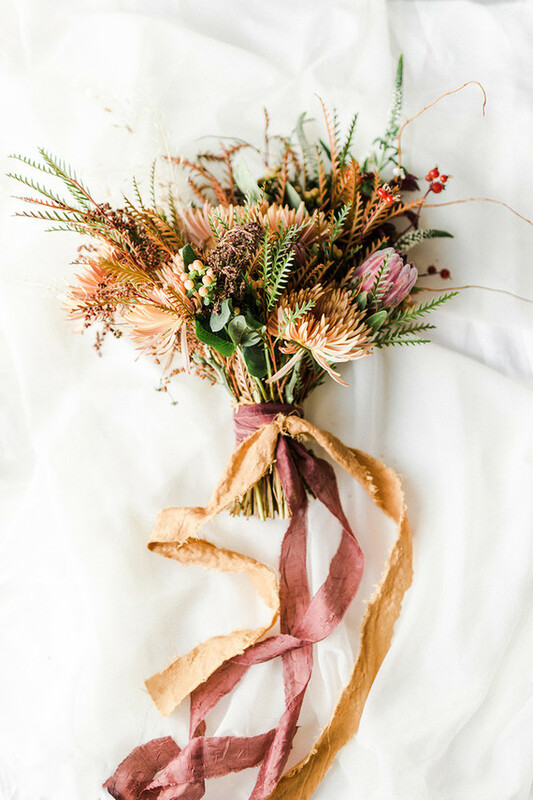 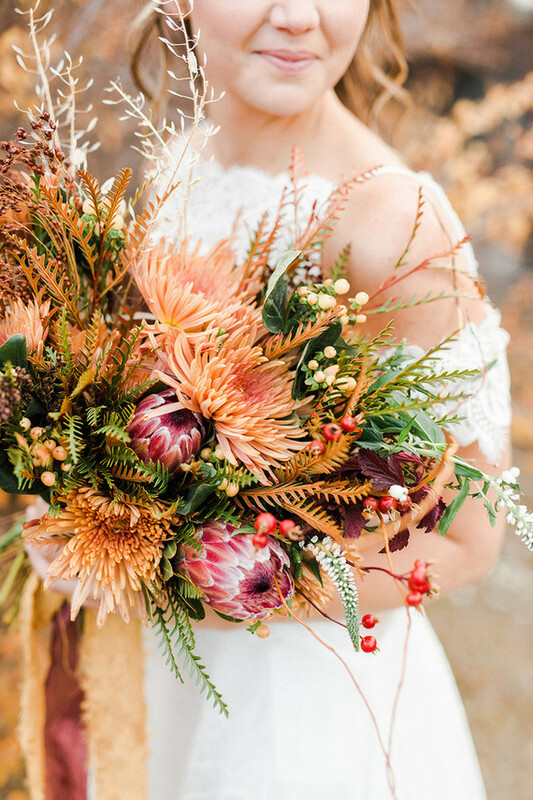 Such a perfectly fall bouquet by Faint Floral for all you autumn brides. 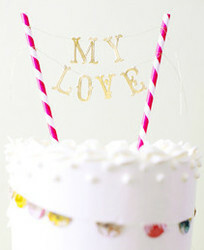 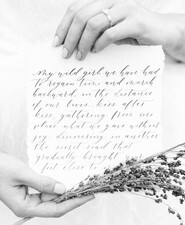 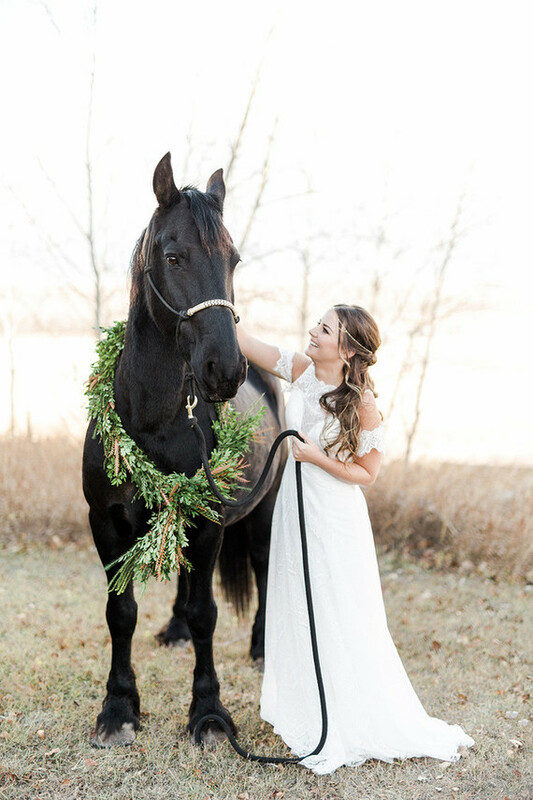 Ania says, What sparked the inspiration for this ‘Wild Romantic’ shoot was my mother-in-law’s black horse Wallace. 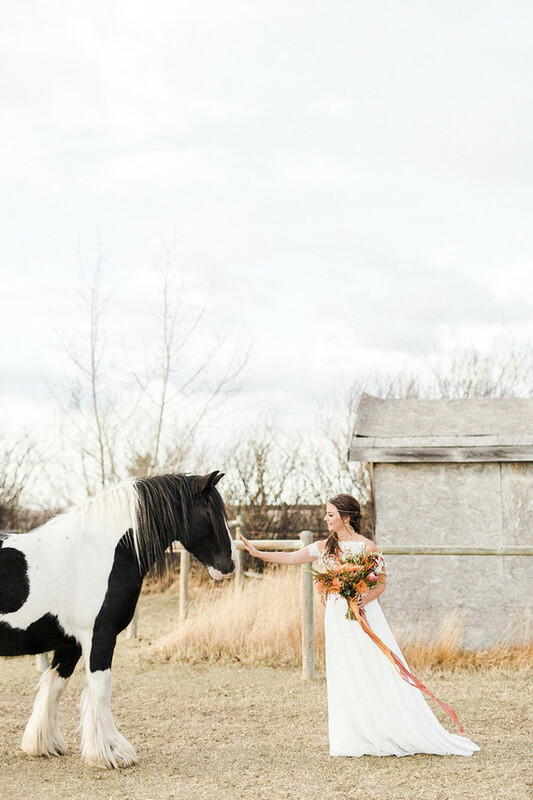 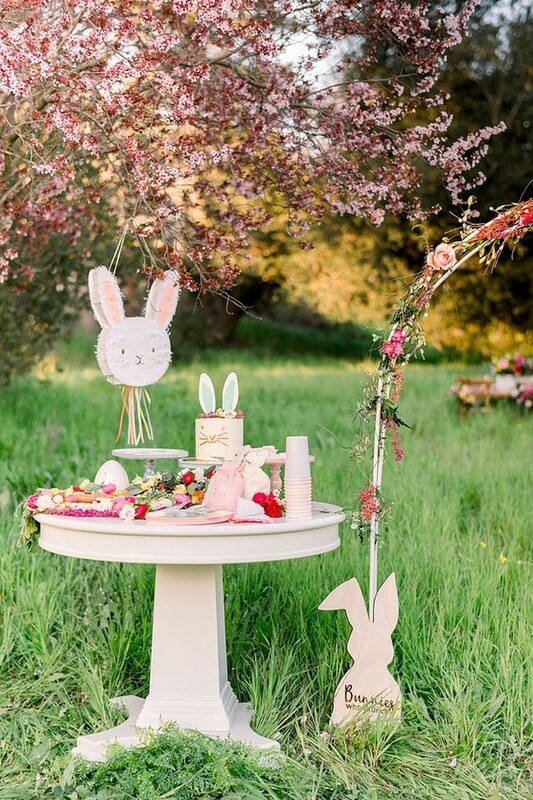 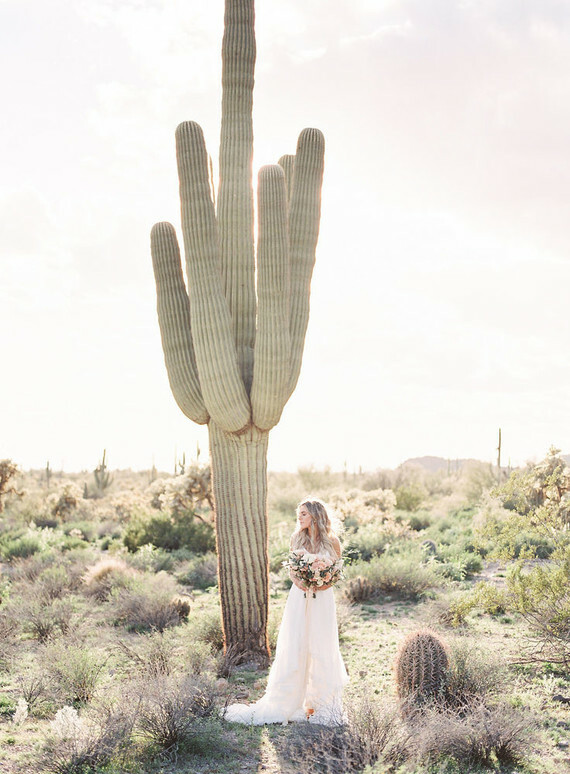 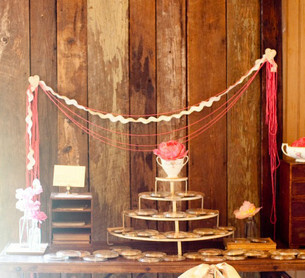 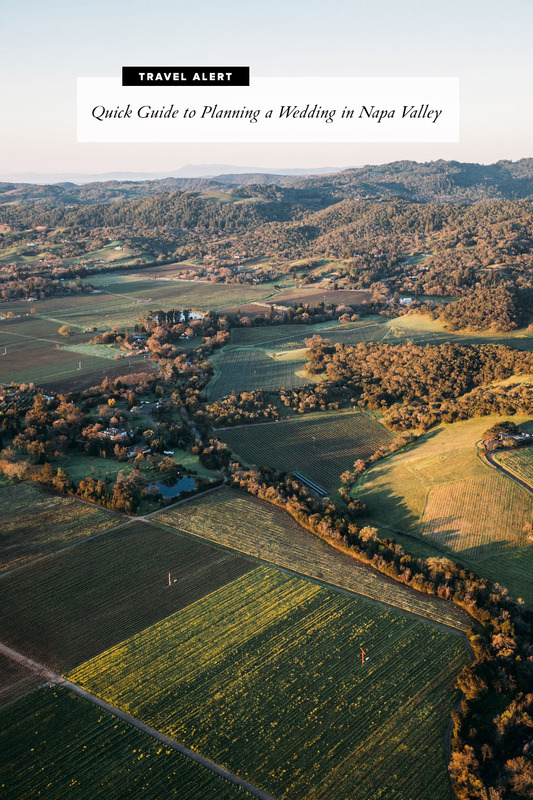 From there I knew I wanted to create a bohemian spin to an otherwise charming western backdrop on her acreage. 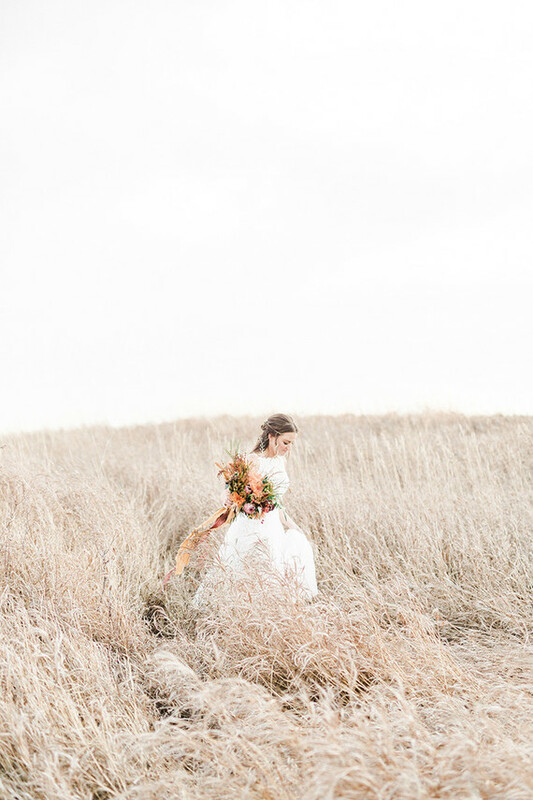 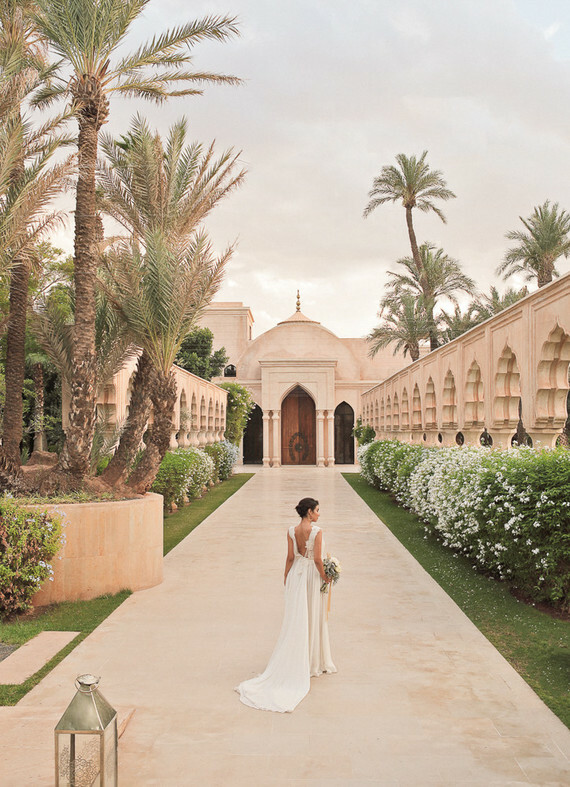 The warm colours, textures and incredible landscape played a big part in providing the feel of the shoot. 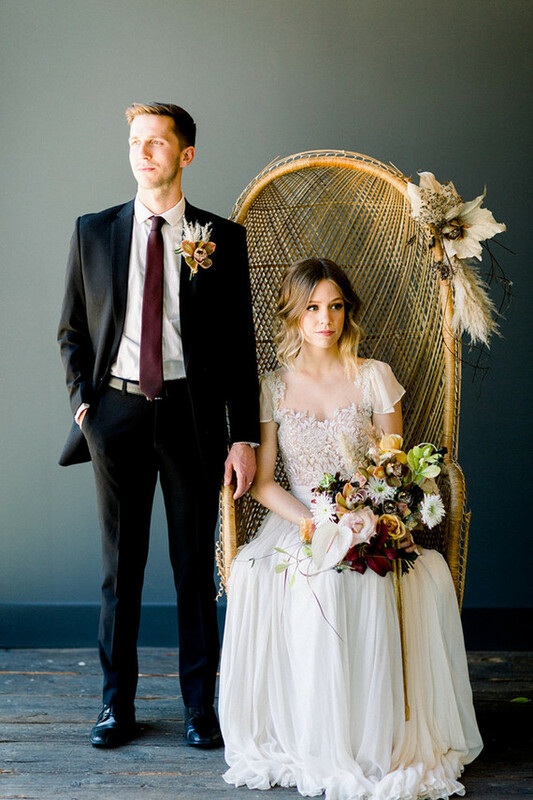 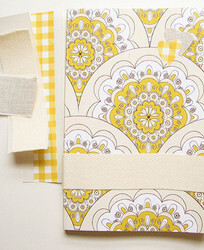 As you can see, they went off of the deep browns + golds to channel the organic, natural style of the property. 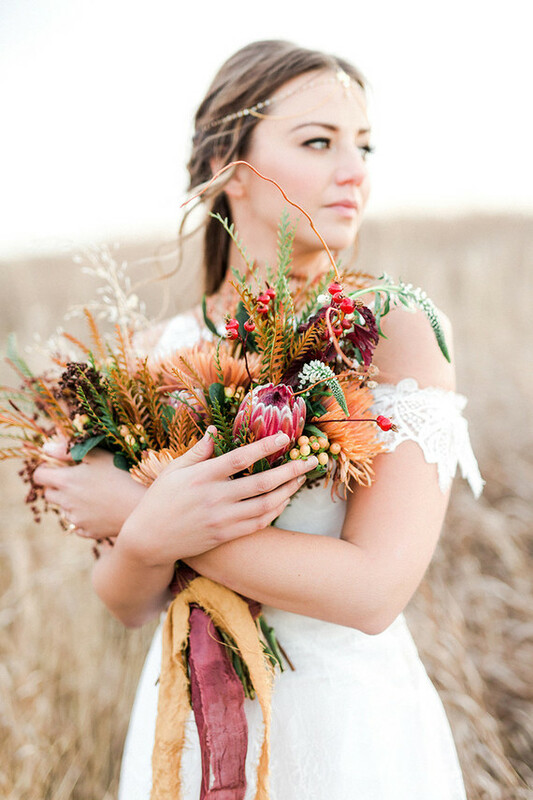 The florals had a pop of color with the Protea and simple but stunning Grevillea bunches.